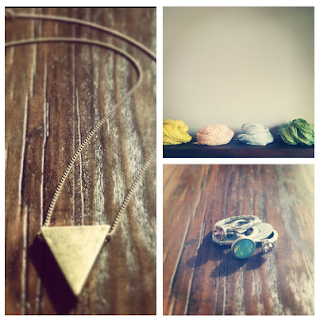 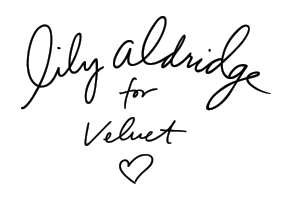 has collaborated with Velvet to design her own small collection. 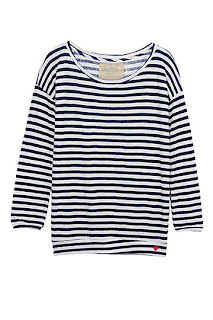 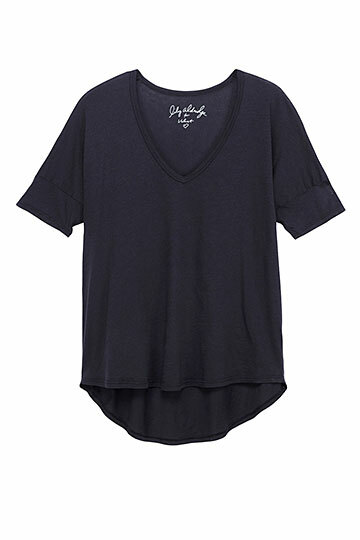 We love her effortless, laid-back style! 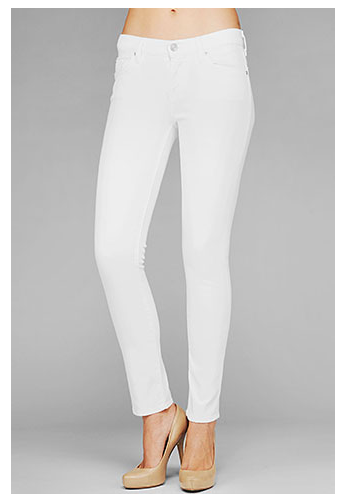 White Jeans have arrived....Bring on the sunshine! Get ready for Spring with these Skinny Crops from Mother. 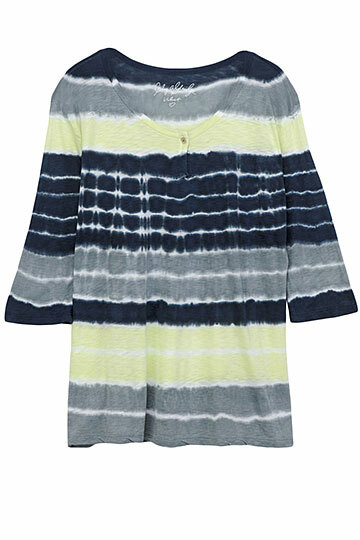 We adore this wash and the fit is amazing!